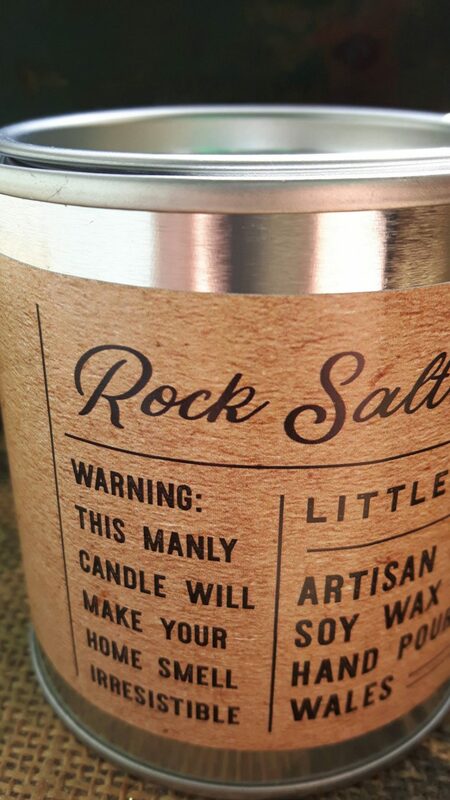 Rock salt candle. 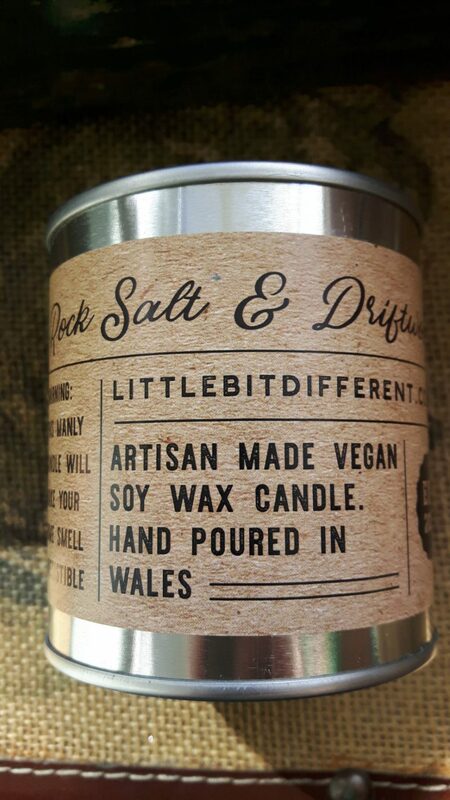 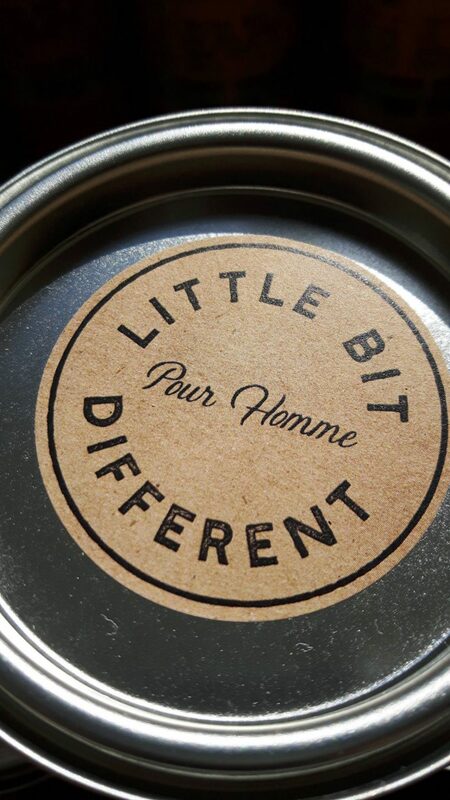 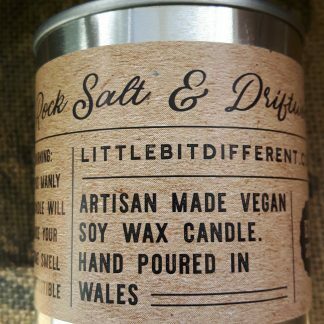 Rock Salt and driftwood scented candle for a more manly aroma. 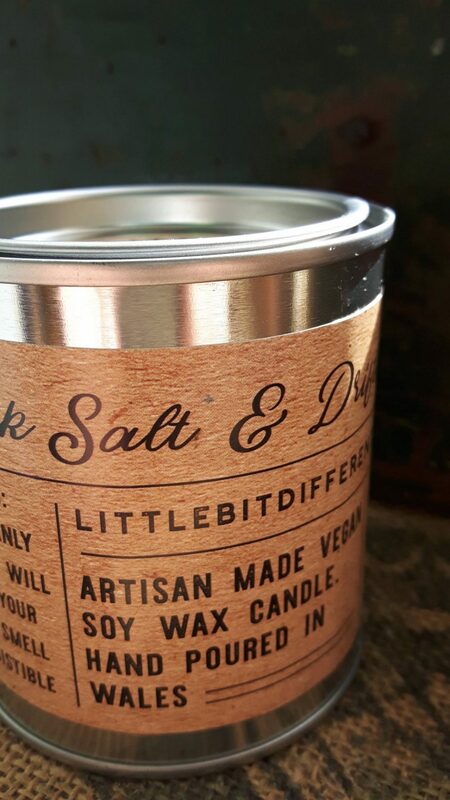 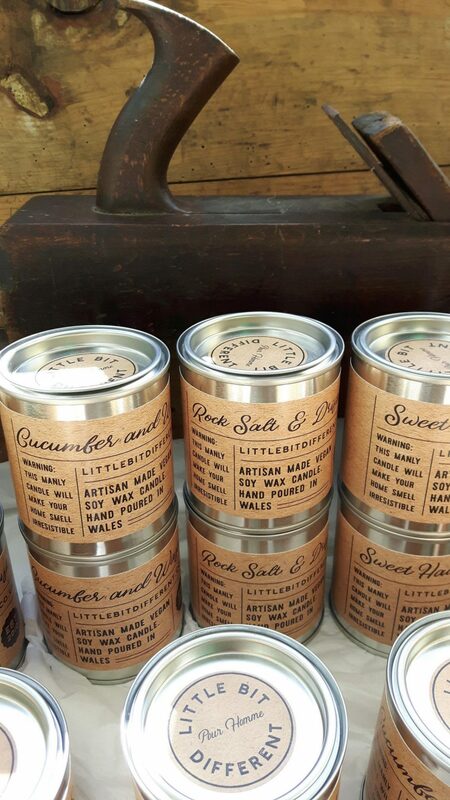 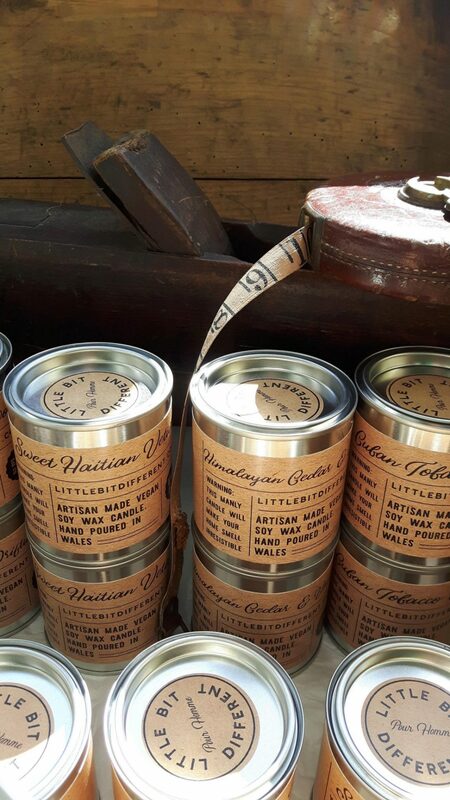 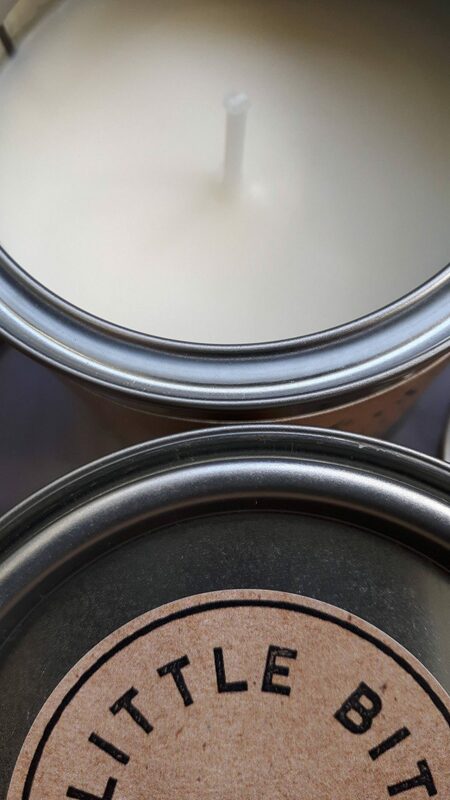 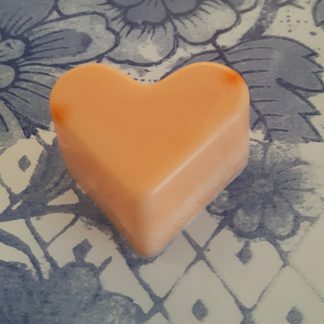 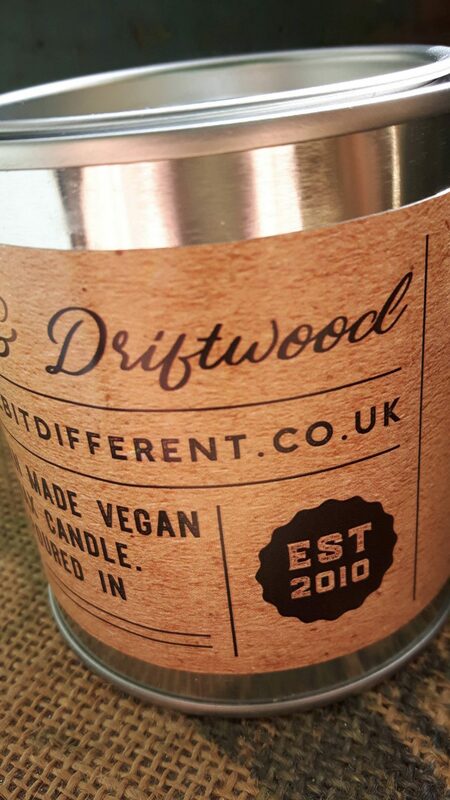 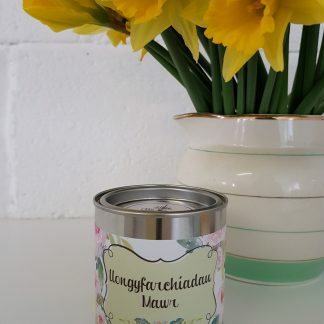 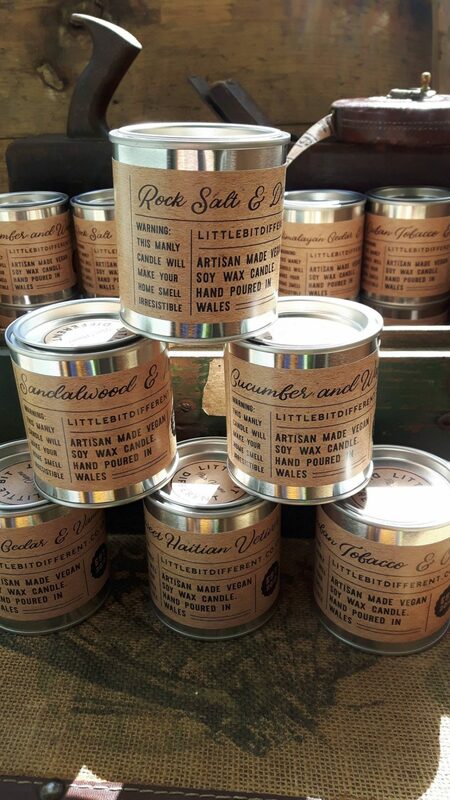 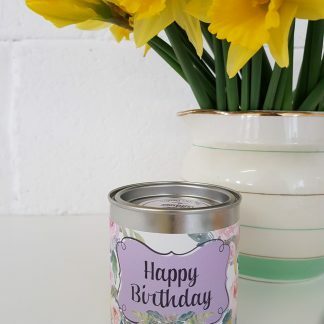 The rocksalt and driftwood fragrance is blended perfectly with eco friendly organic soy wax.